Hey, everyone. Rachel here. And today I'll be reviewing Eau de Shalimar by Guerlain. 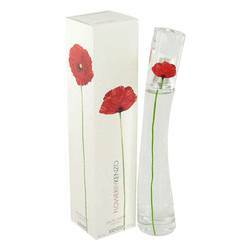 This women's scent is perfect for day wear in any season besides winter, but in any case, is much beloved. 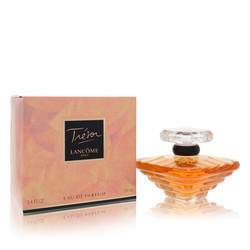 The top notes of the scent are citruses, specifically mandarin, bergamot, and lime. The middle notes are rose and jasmine. Finally, the base notes include vanilla, iris, and resin. The dominant notes of these are vanilla and lime, with resin also playing a significant role. Well, that's all for now. I hope you like this review. Don't forget to follow FragranceX on Facebook, Instagram, Twitter, and Snapchat. And take just one moment to subscribe to our YouTube channel. 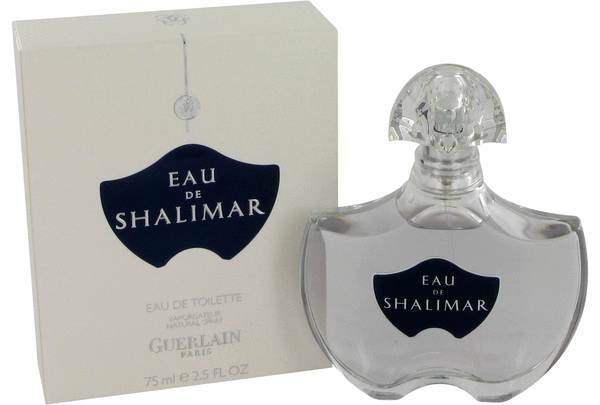 Eau De Shalimar Perfume by Guerlain, From the moment you gaze upon the exceptionally-crafted bottle, you know you are getting something special with Eau De Shalimar. 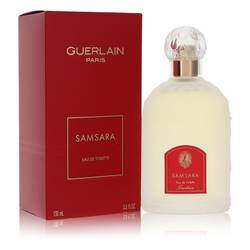 This perfume was released in 2008 from the brand house, Guerlain. 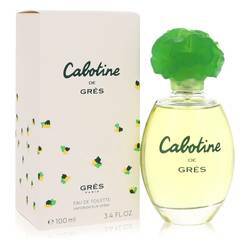 The opening notes include lime, bergamot and orange. The middle contains jasmine and rose while the base is made up of resins, iris and vanilla. This fragrance comes with a fantastic sillage to last around your pulse points for quite some time. Few perfume houses Read More Read More are as legendary as Guerlain. The company has a history that spans over 175 years. All of the company’s fragrances ooze luxury, and the brand has been a true innovator in the field. It was one of the first companies to experiment with synthetic materials in perfumes. However, fragrances actually came a bit later in the brand’s history. At first, the company sold hygiene products, but now, it has over 350 fragrances to its name. All products are original, authentic name brands. We do not sell knockoffs or imitations.